How long is a license key valid? As with most licensed products, your license key is valid for a limited period of time. 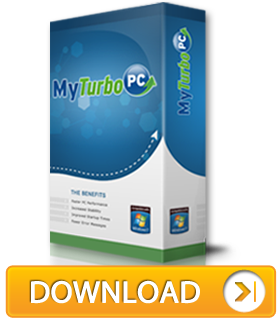 The MyTurboPC license key is valid for one year and includes full access to the program, software updates and technical support.